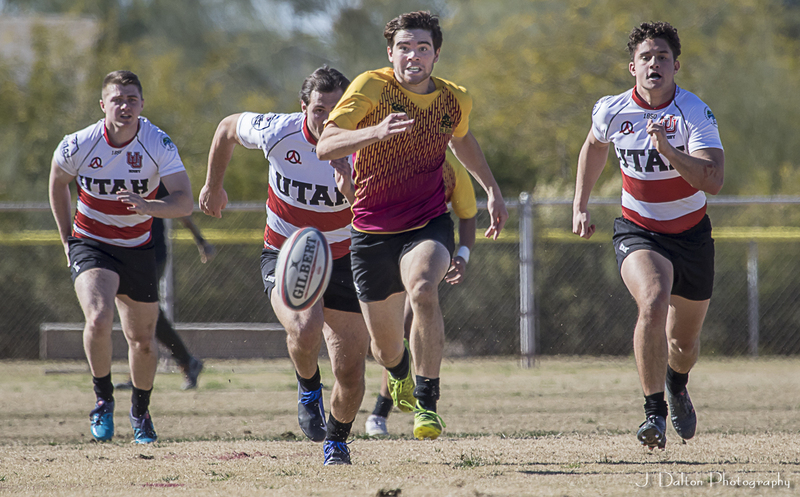 Arizona State pulled off a huge victory over Utah to signal, perhaps, the beginning of its comeback to prominence in D1A. At the center of that effort was Kyson Jester. The outside center scored three tries to lead the Sun Devils. The junior, who was the ASU starting fullback last season, responded admirably.